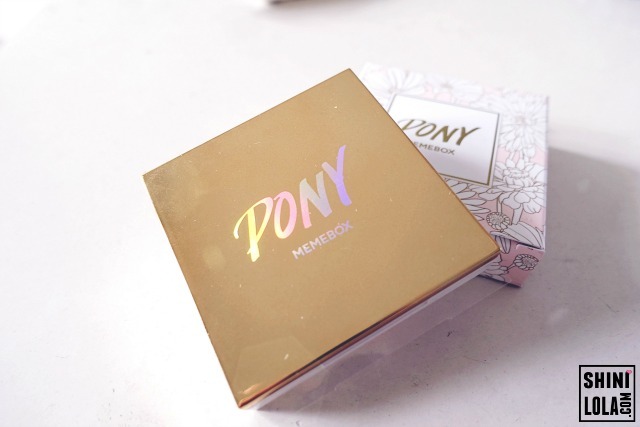 The cosmetic that I had received from HERMO including Pony x Memebox - Shine Easy Glam Eyeshadow Palette 3. They got 3 selection and I had chosen #02 Pink Bloom. My first Gudetama item! It's so cute. 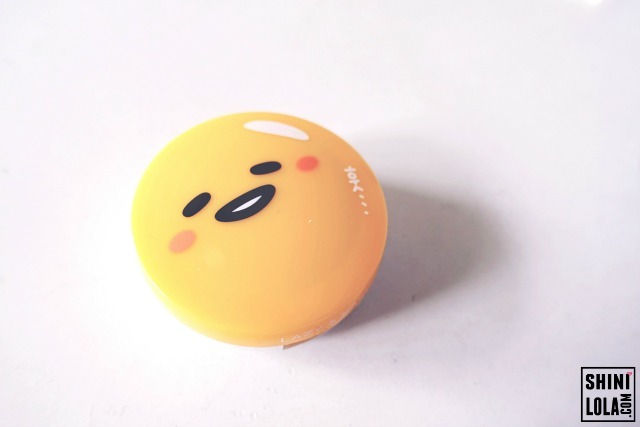 Fall in love with this Gudetama x Holika Holika - Lazy & Easy Jelly Dough Cream Blush. They have 2 selection and I had chosen #01 Grapefruit Jelly. My first April Skin item! Previously already heard about many good reviews about this brand and I'm excited to give it a try. 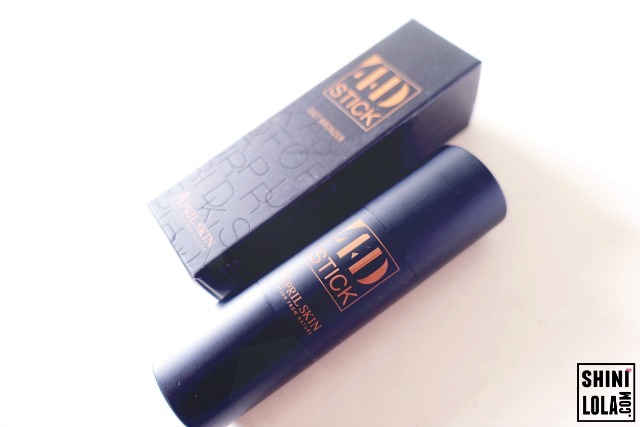 Received April Skin 4D Stick and there are 4 shade selection, I choose #Diet Bronzer. 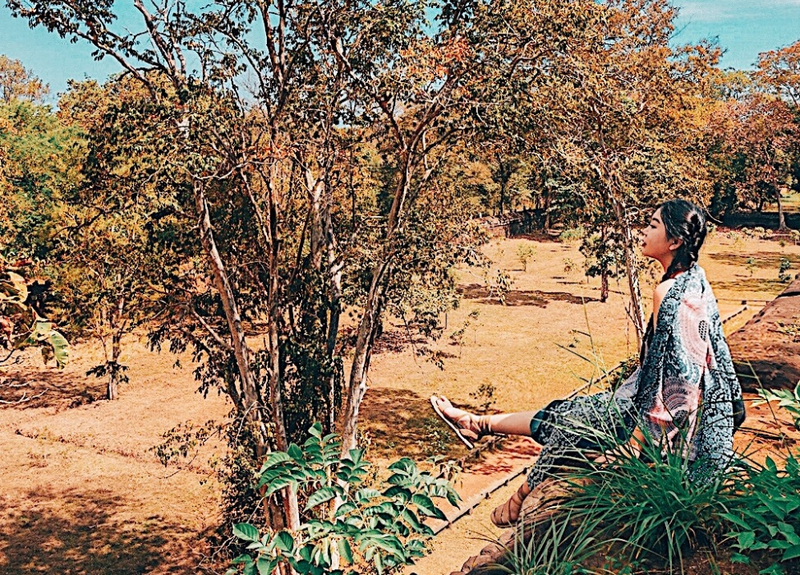 Always in love with Innisfree product! 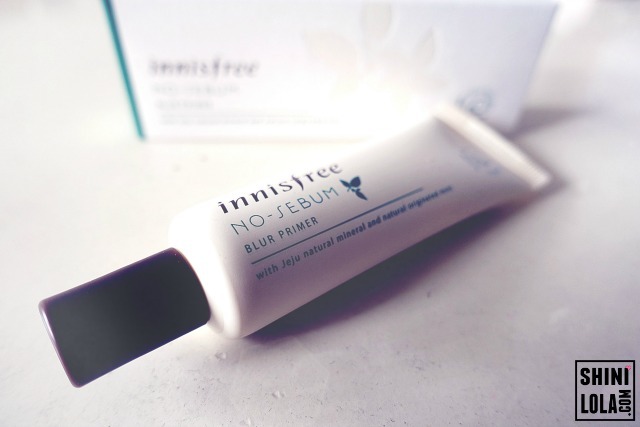 Fall in love with this No Sebum Blur Primer from Innisfree because it really create the blur effect! 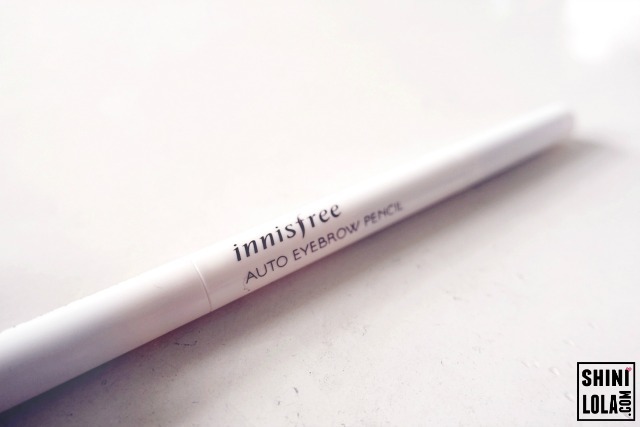 Last but not least is Innisfree Auto Eyebrow Pencil. I love the fact that it's not really pencil type, more into crayon type for me. It consist total 7 colours to choose and I had chosen #06 Urban Brown. Since it's not really a review post so it's not so detailed. 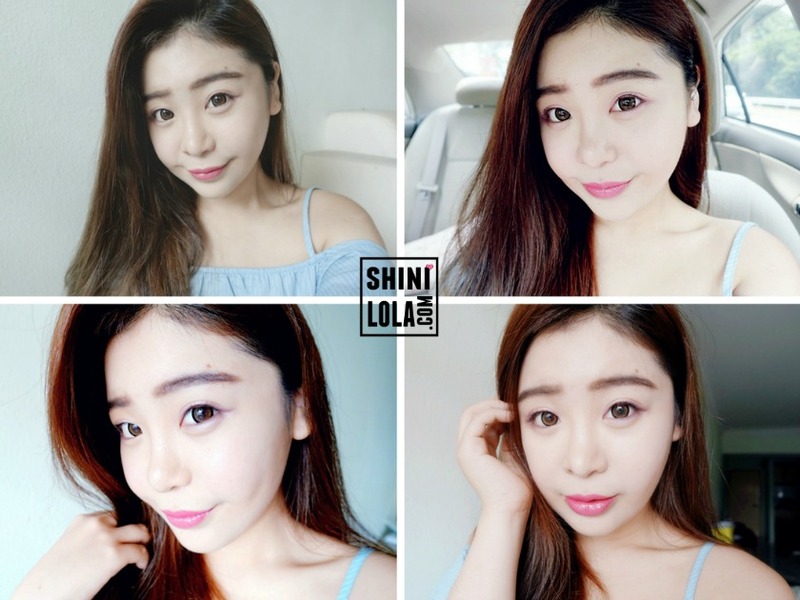 For more info, kindly watch my video to see how I do my Pink Date Makeup. Please noted that the price will change day to day due to vary promotion. 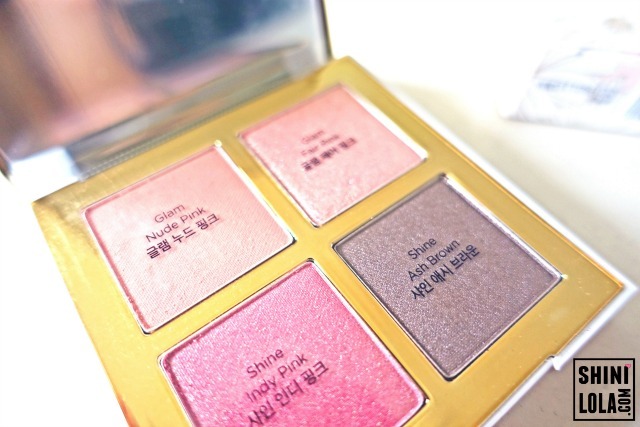 Also, if you're interested to purchase any cosmetics that I'm using in this tutorial, feel free to visit : http://hermo.my/ .